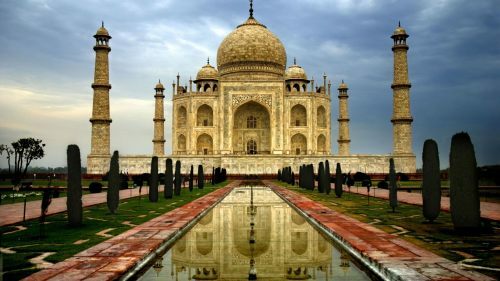 China Southern has dropped the price of their June 2019 flights from Vancouver to the Philippines, India, and Thailand down to between $531 and $578 CAD roundtrip including taxes. Currently, only longer trips are available (3.5 to 4 week trips). You can also fly into one country, and then home from a different country, and keep the price the about the same. For example, you could fly from Vancouver to Manila, Philippines - and then home from Bangkok, Thailand for $590 CAD roundtrip. The flight between the two cities is not included. 4. Use start and end dates from the list for regular roundtrip flights in the section above. One Response to "Vancouver to the Philippines, India, or Thailand - $531 to $578 CAD roundtrip | month long trips"
Is there a way to make these prices work the other way around, i.e. from Manila to YVR and then return flight to Manila? Tried inputting this and find completely different prices.